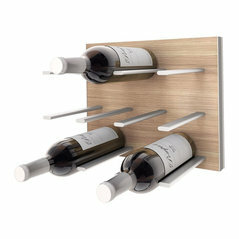 The STACT wine rack system offers the best balance between simplicity, ease of use and design. We offer bespoke solutions for your wine cellar and wine room throughout Northern Europe which include Denmark, Sweden, Germany and Norway. We aim to collaborate with local professionals to offer the best service in your local area - nothing is impossible! 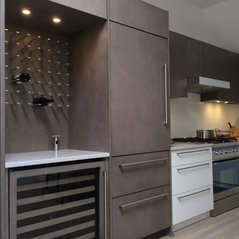 At STACT we are very passionate about our products and our goal is to offer modern, minimalistic and elegant wine storage through designs that are simple, beautiful and is a pleasure to have in your home. 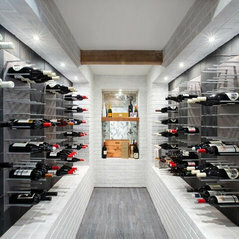 STACT is known as "Pioneers in Modern Wine Storage Solutions" and takes pride in reinventing how wine is stored and exhibited. 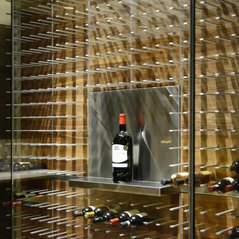 The STACT products are designed by world-renowned designers with modern aesthetics in mind and made in the best materials - The result is this unique, space-saving wine rack that can be combined in infinity. STACT wine shelves combine the warmth and richness of fine handmade furniture with refinement and durability of precision machining aircraft quality anodized aluminum. STACTs patented system comes ready for installation right out of the box, eliminating the hassle, frustration and extra costs typically associated with designing a custom wine rack using "bars," pins or "pegs". 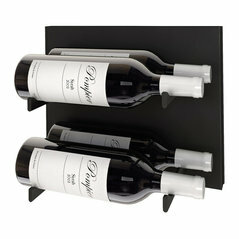 Best of all, you can combine and mix a range of premium finish options while combining the c-type (cork-out) and the L-Type (label-out) wine shelves to create a unique wine design, with the option of expansion and adaptation as your wine collection grows over time. 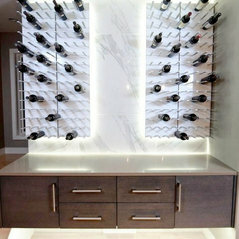 STACT aims to help you provide the right designed wine storage for your kitchen, living room or any spaces in your home. 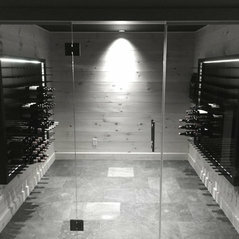 Contact us today for a free consultation to create your unique wine storage! Fantastiska vinställ! Riktigt bra personlig service! 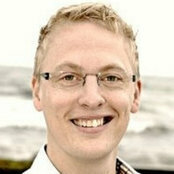 Vill varmt rekommendera detta företag och produkterna. Tydlig monteringsinstruktion som gjorde arbetet riktigt roligt.